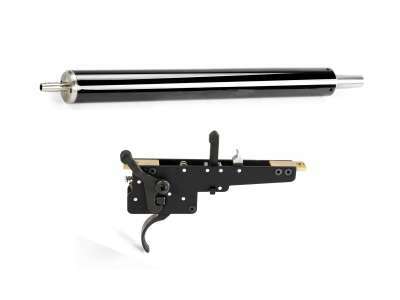 A complete upgrade kit for the ASW338LM airsoft sniper rifle (Ref. 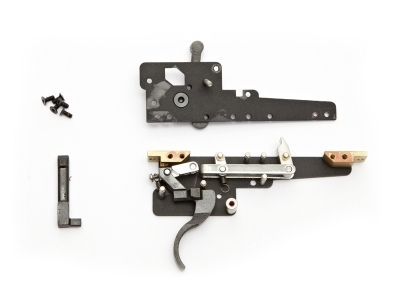 17138), it consist of the zero trigger assembly (Ref.17219) and the M170 cylinder set (Ref. 17250) with a stainless steel cylinder, stainless steel cylinder head, piston, M170 spring and spring-guide, all assembled, ready as a drop-in installation and . With this upgrade the ASW338LM will have a muzzle velocity around 170 m/s or 557 fps.